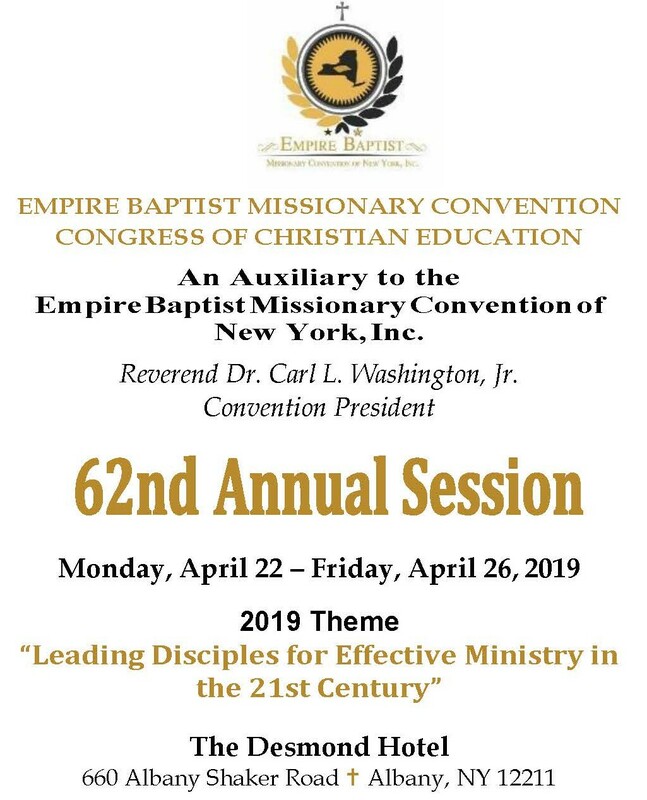 Empire Baptist Missionary Baptist Convention of New York, Inc.
"Building our Convention to meet 21st Century Ministry through Evangelism, Missions, Praise, Imagination, Revelation and Education!" Greetings Empire Family & Friends! 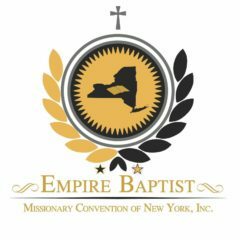 Welcome to EBMC online. 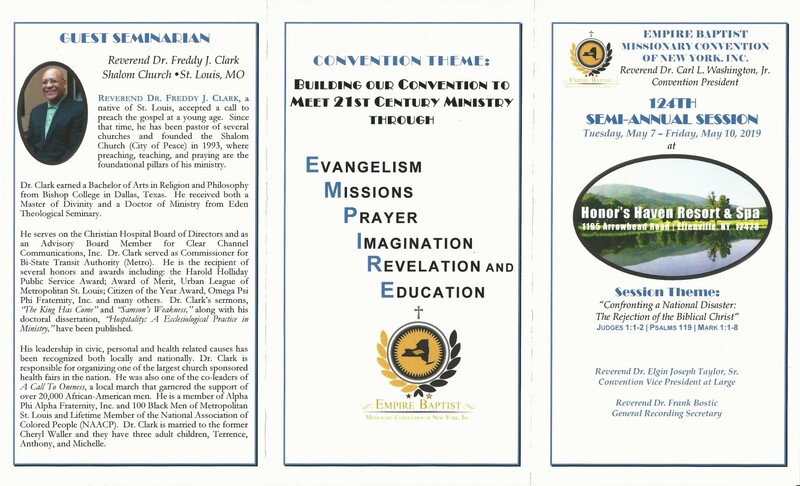 As an organization that loves God and the people of God, we hope that you will connect with us and share in the ministry resources & events that we have to offer. We are a fellowship of unique, but united churches who share one main vision and goal, to lift up the name of Jesus. 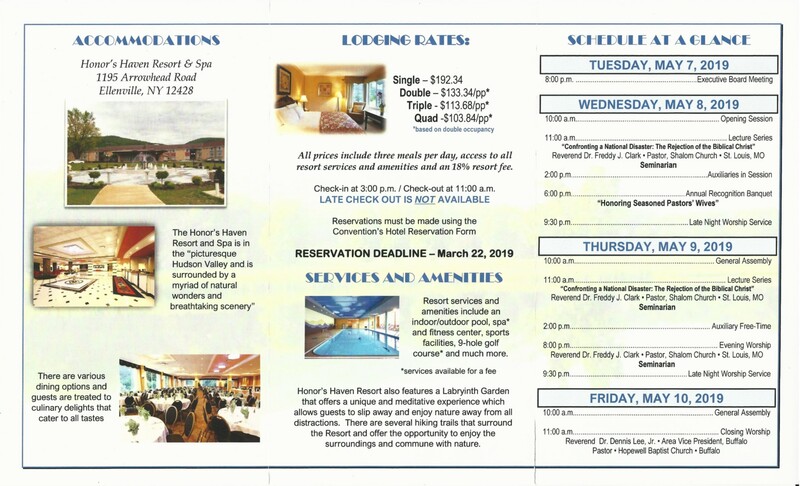 If I can personally be of any assistance to you or your congregation, please feel free to reach out. May God continue to richly bless you.